Kicking off with a beach clean up and a 3km run along the shore, to a relaxing yoga session at the base of a temple we were spoilt with perfect conditions all day. 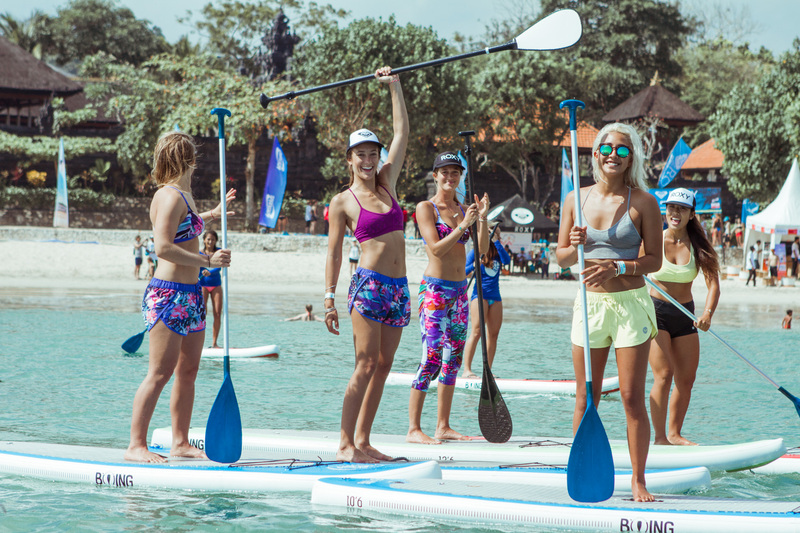 The stand-up paddle board lessons were a clear favorite, running multiple sessions throughout the morning with incredible views across the bay and along the coastline. Next week, the #RUNSUPYOGA tour will hit Huntington Beach, California, then onto Hossegor, France, Okinawa, Japan and Sydney, Australia in October. A big thank you to everyone who joined us today, we had so much fun sharing the #ROXYfitness fun with you! Keep sharing your pics on Instagram and Facebook tagging ROXY and #RUNSUPYOGA. 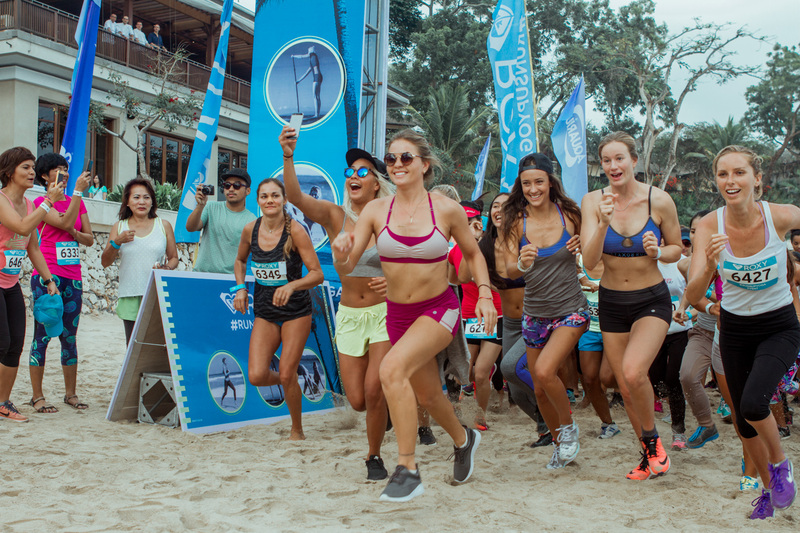 As more countries are added to the #RUNSUPYOGA tour, make sure you follow ROXY on Instagram, Twitter and Facebook for all the updates!